In our studio most of us have either owned a business or still do, and now we work with other entrepreneurs on their businesses. Trust us when we say we get that what we’re about to talk about is easier said than done. Specifically, we work with companies on their branding and communications efforts using visual design and marketing. 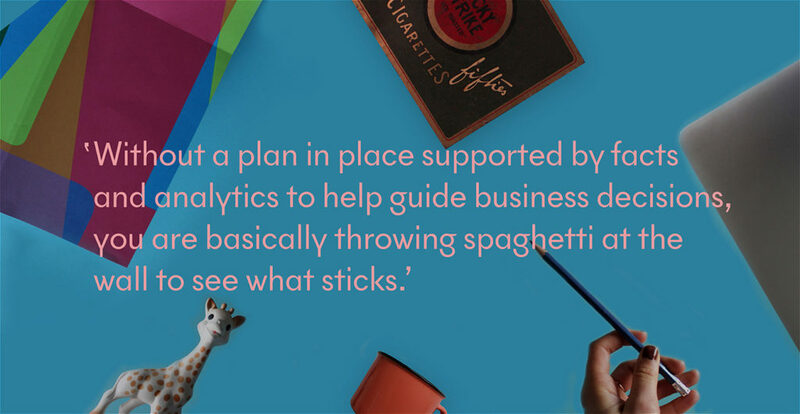 We can say with some authority that without a plan in place supported by facts and analytics to help guide business decisions, you are basically throwing spaghetti at the wall to see what sticks. We have seen this method “work” for people again and again. It can be true that a great idea accompanied by some hustle and hard work can get you pretty far. It’s absolutely true, though, that in most cases you are not your audience. If you haven’t done the work to get to know everything you can about who actually buys your product or service and why, then you are running entirely on what you think to be true rather than what is true – a plateau or decline in sales is inevitable. Building your plan from a place of strategy for us is really about breaking free of the status quo. Although it may be that status quo that got you to where you are, it’s going to be the strategic decisions made to grow beyond your company’s plateau that will make the difference. It’s for this reason that we ask our clients again and again to get comfortable with the idea of being uncomfortable. We find that it’s in these moments of discomfort that true strategy happens. 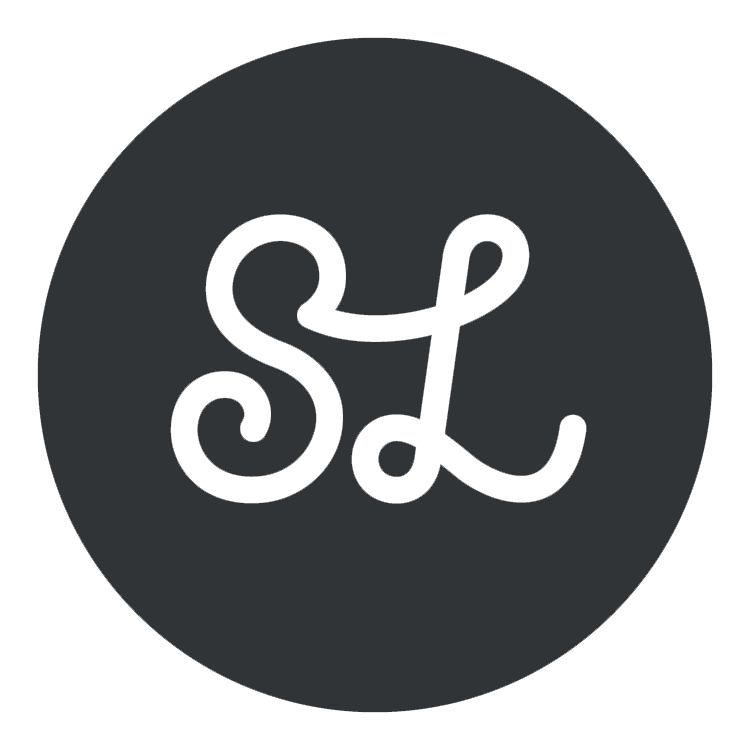 As designers and communicators we are asking our clients to trust us with their livelihoods. We are asking them to trust that we can see beyond what they see and that we can help them grow. It may not happen at first, but we have seen again and again that when we finally do gain that trust, clients become more comfortable with pushing their boundaries. It’s a short jump from there to real and lasting results. We love conversation, so let us know what you think in the comments and if you feel like sharing it that would be swell too.